(2) acrylic with crystal handbag holder Color available many color and design we can make,just tell us your requirement. (3) Sample charge can be returned if you place an order . ( 7 ) Good per -sales and after - sales service. (3) Sample charge can be returned if you place an order . Customize is (5) Set your own logo: laser engraved, p rinting, epoxy dome and so on. ( 7 ) Good per -sales and after - sales service. China good price Islamic Turkish evil eye pendant hanger for Decoration Item NO. -------------------------------------------------------------------------------- Q : Can I get a free sample9 A : Yes . -------------------------------------------------------------------------------- Q: When will the sample be sent out9 A: In 3 days. 3 YRS Tianjin Zhaohong Metal Product Co., Ltd.
Packaging&Shipping 1. Packaging: Plastic bag, export carton 2. Shipping: by "China post" "EMS" "DHL" "UPS" "FEDEX" "TNT" "SF" and international famous shipping company 1. We are a professional feather craft manufacturer, can provide the required products as required 2. If you have a consultation, we will reply within 24 hours, or you can call to inquire 3. We have plenty product inventory. 4. After shipping, we will track the goods for you every two days until you get the products. If you have any questions please contact us Contact Details We are manufacturer of professional feather processing, all rinds of leathers feathers various feather handicraft products, welcome to visit our factory in Henan, China. 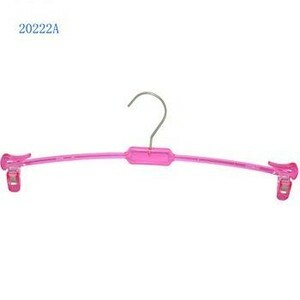 Alibaba.com offers 713 turkey hanger products. 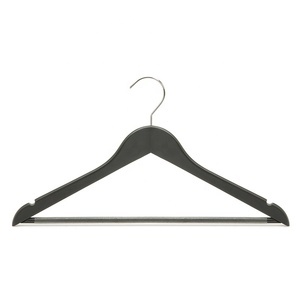 About 2% of these are hangers & racks, 1% are display racks, and 1% are hooks & rails. 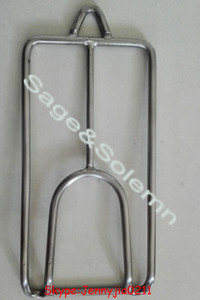 A wide variety of turkey hanger options are available to you, such as wooden, plastic, and stainless steel. 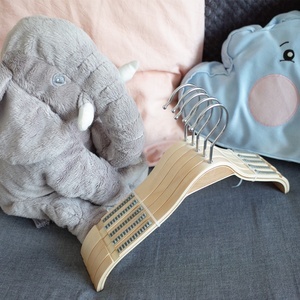 You can also choose from display, adjustable, and clip. As well as from garment, outdoor. 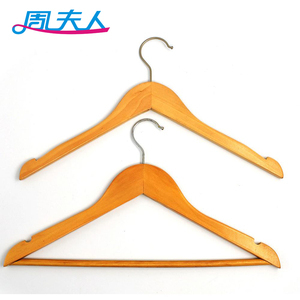 And whether turkey hanger is clothes, lingerie, or coats. 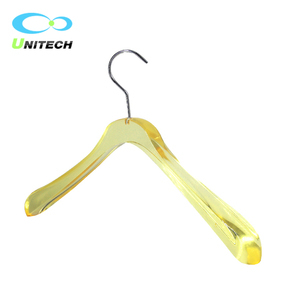 There are 713 turkey hanger suppliers, mainly located in Asia. 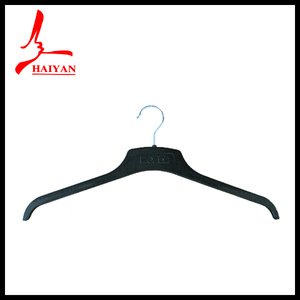 The top supplying country is China (Mainland), which supply 100% of turkey hanger respectively. 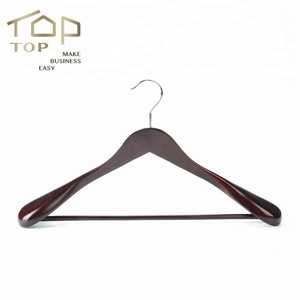 Turkey hanger products are most popular in North America, Western Europe, and South America. You can ensure product safety by selecting from certified suppliers, including 15 with ISO9001, 9 with Other, and 3 with BSCI certification.